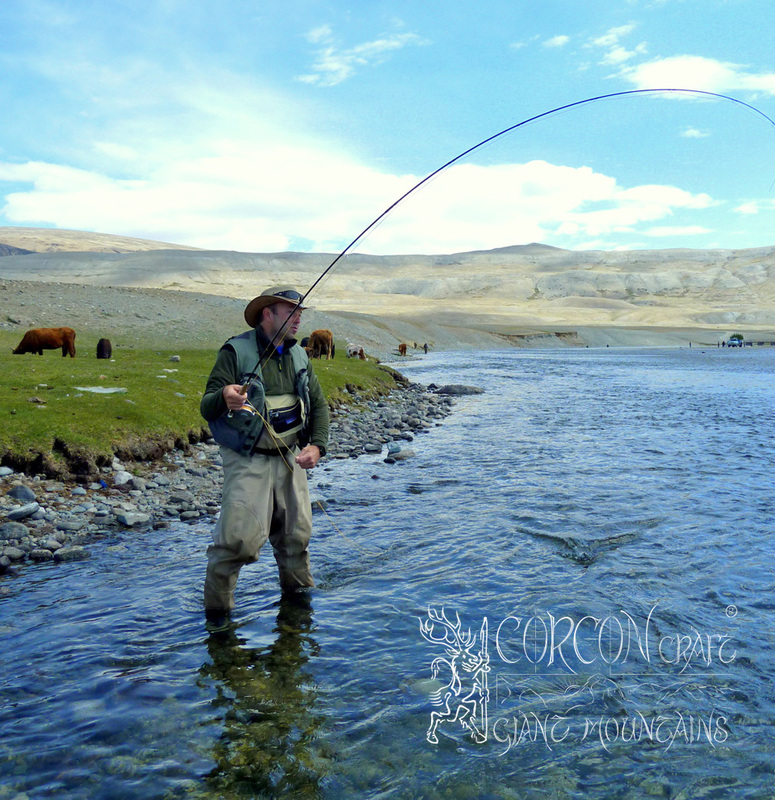 Being the only professional outfitter in Mongolia, who is running a fishing camp in the Altai Mountains, we are offering exceptional and very unique fly-fishing and sport fishing within the national park of the Mongolian Altai Range, situated in the very north-west of the country. 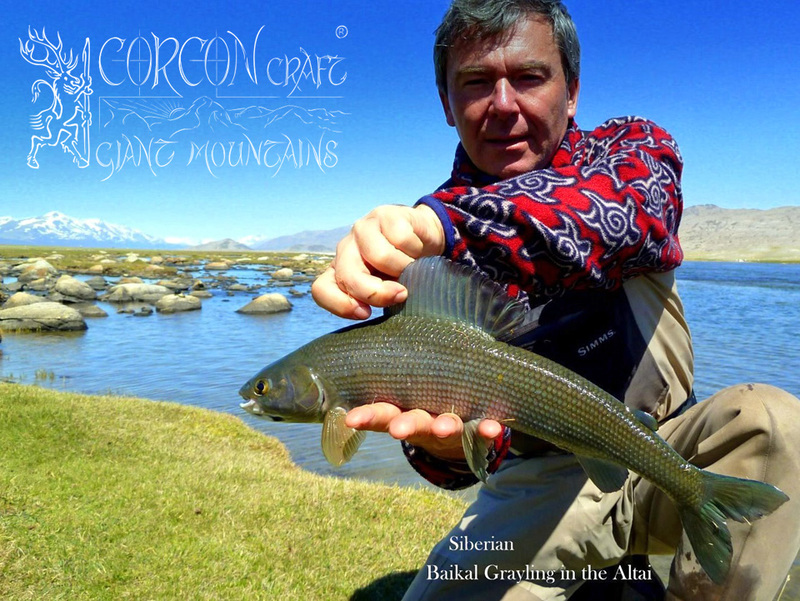 Our outpost in this vast and remote mountain range right in the middle of Central Asia is located in the Borders, where the largest Asian countries meet : Kazakhstan, South-Siberia, China and Mongolia, and these endless highlands with their wild rivers and deep lakes, are the home of the biggest Grayling sub-species and of the prehistoric Altai Osman. 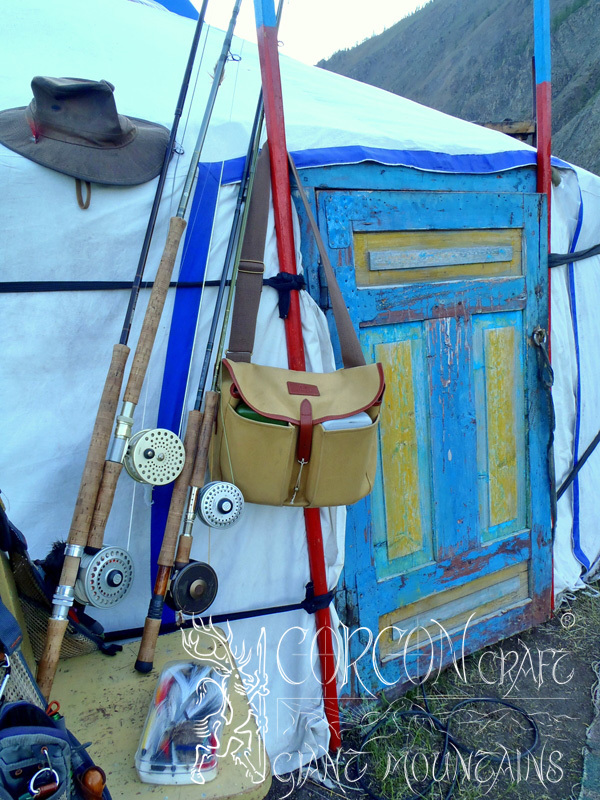 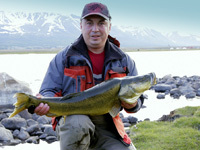 Our fishing camp in the National Park Altai, in the direct vicinity of the border with Kazakhstan, is used only for a short period of productive fishing in spring time, when the early fishing season opens in western Mongolia. 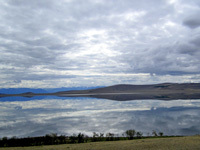 The camp of traditional ger-yurtas is erected on the banks of a deep lake, near the mouth of several important grayling rivers flowing into the lake. 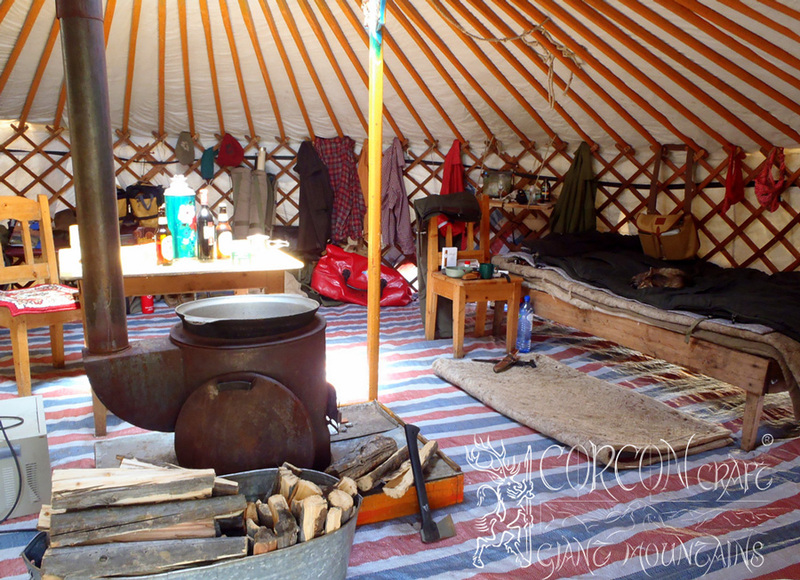 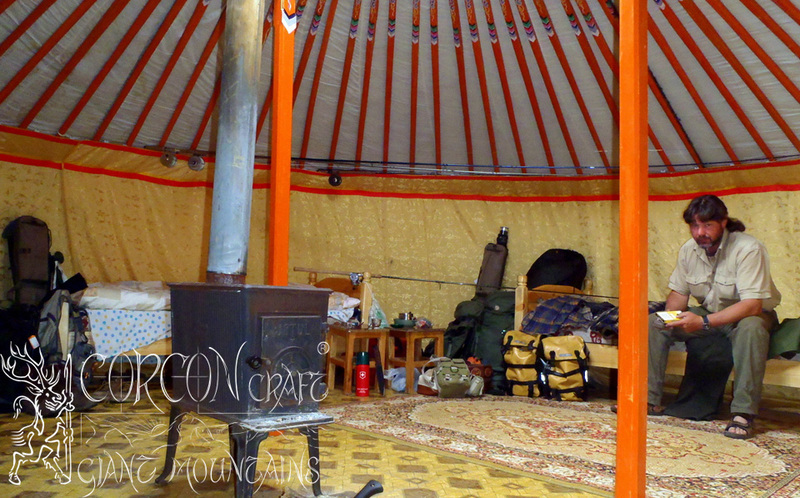 The solid gers are well isolated and equipped with cozy wood-stoves and comfortable beds. 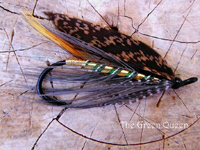 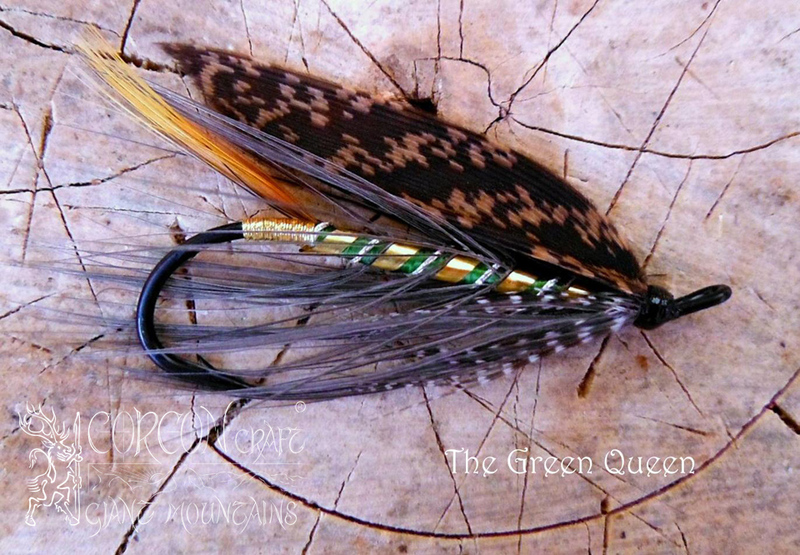 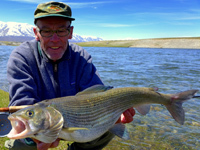 Each spacefulger is shared by 2 anglers, and the large kitchen-ger serves as a dining room for the small angling group of no more than 6 fly-fishermen. 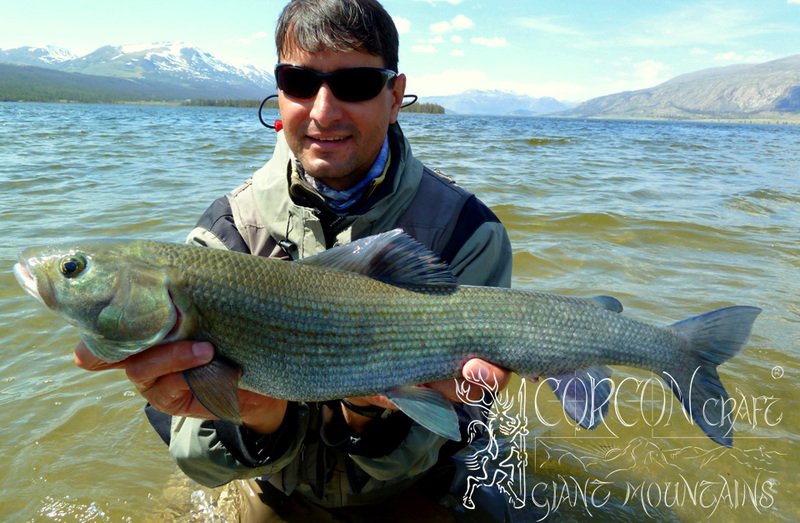 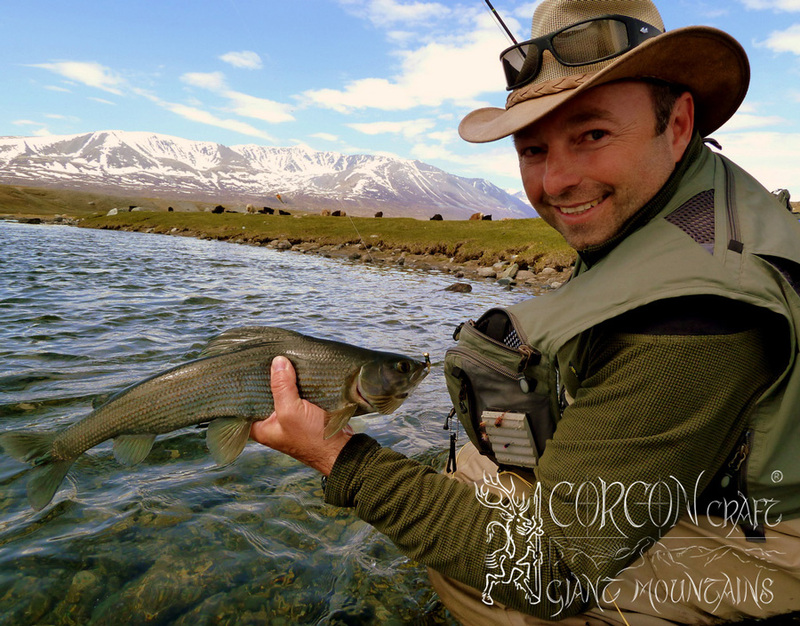 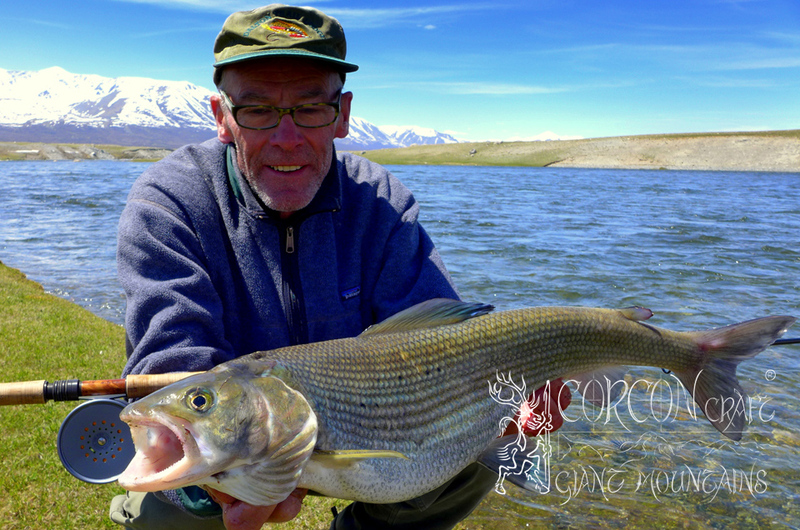 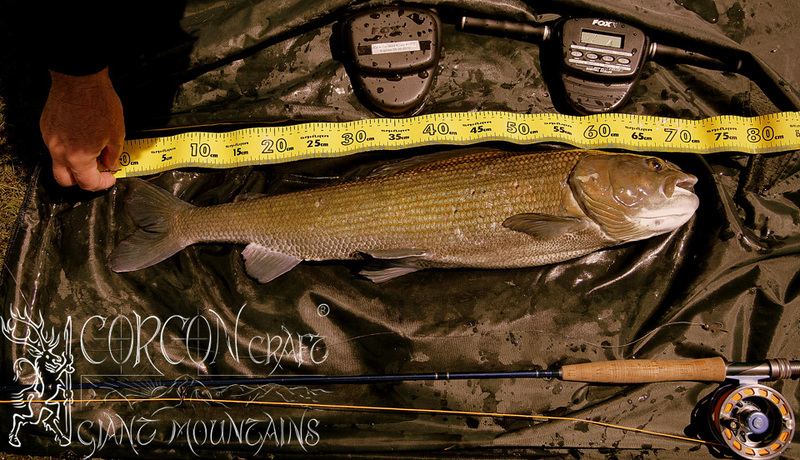 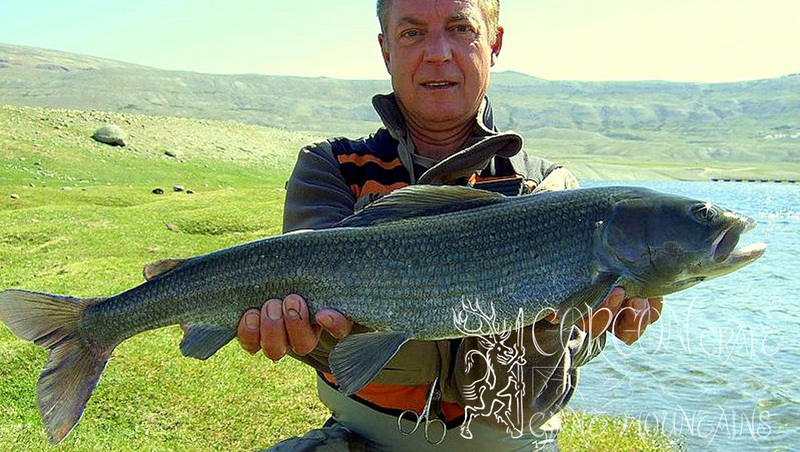 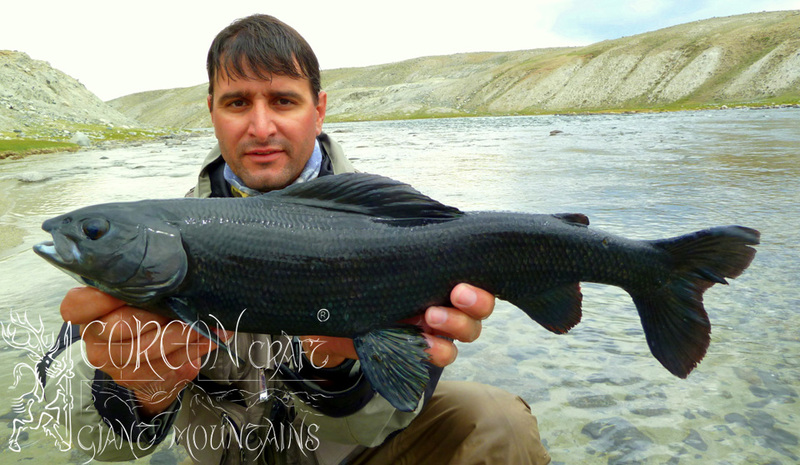 The only known world-record catches of Mongolian Grayling and stark Altai Osman, both great fighting predator fish and endemic species, came from our Altai Camp and have been landed by sport anglers, who went on tour with us during the past few years. 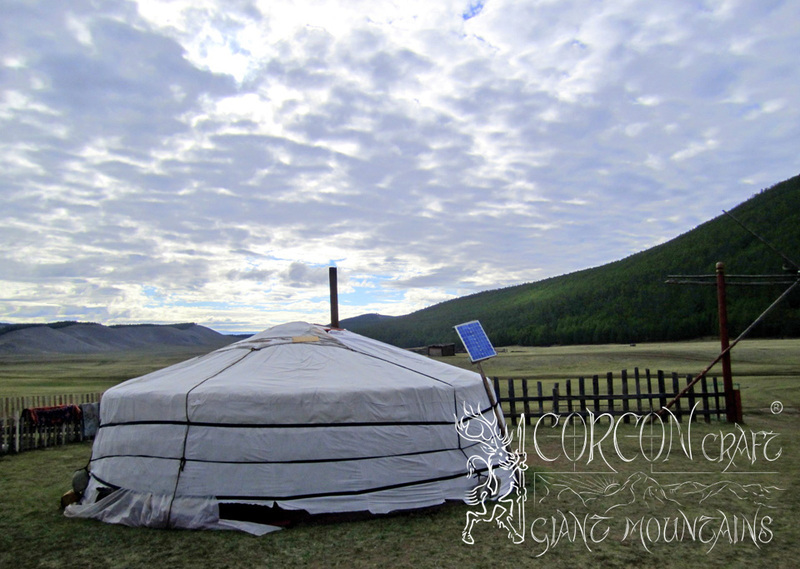 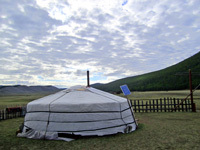 Traditional ger-yurta camp in the direct vicinity of the borders with Kazakhstan, within the National Park Altai Mountains. 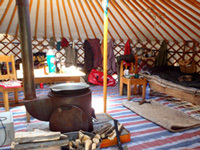 Well isolated gers, heated with classic wood-stoves, equipped with comfortable beds, kitchen and service by native colleagues. 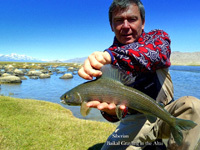 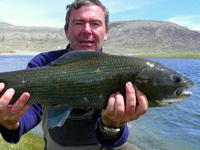 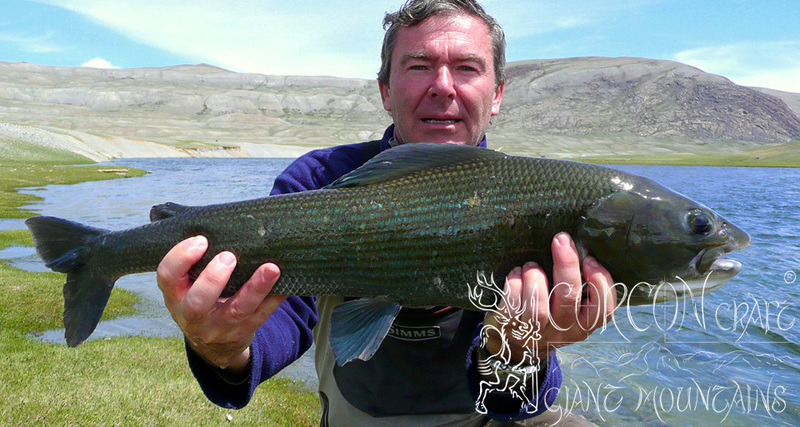 Sport fishing for Altai Osman, Mongolian Predator Grayling, and Siberian Baikal Grayling in the record-class. 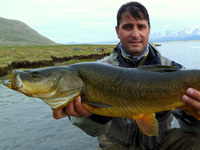 Fishing tour 14 days with full board of European and local traditional dishes. 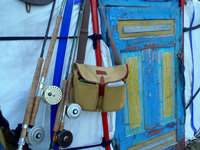 The equipment of the camp includes an off-road vehicle, boat, and horses for extended day-trips. 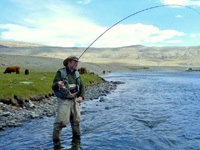 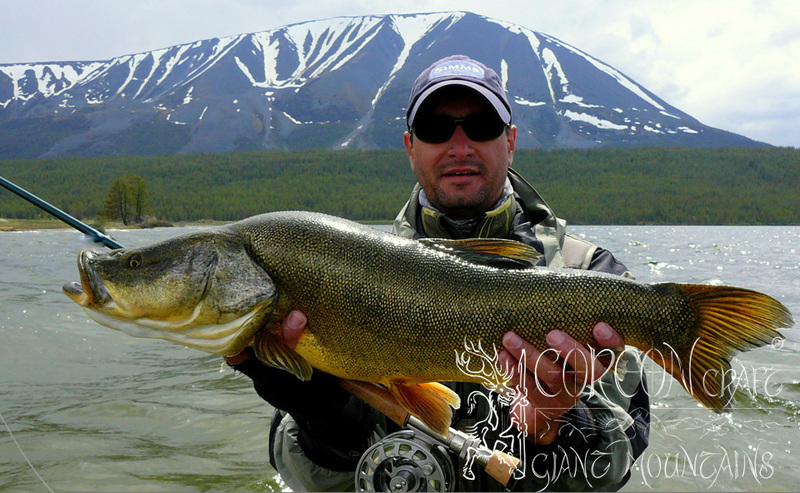 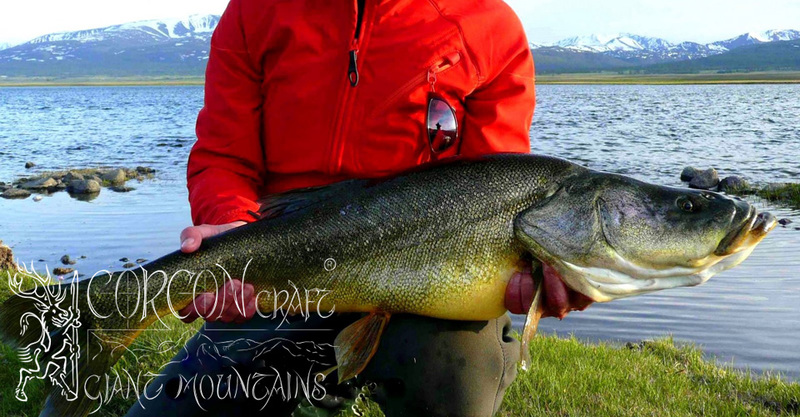 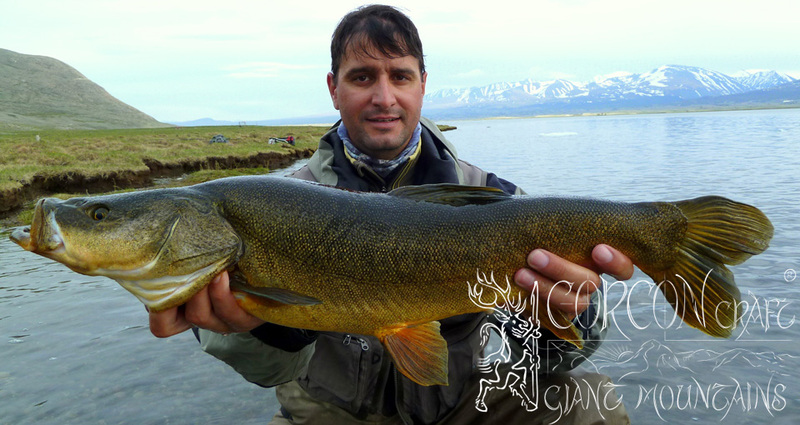 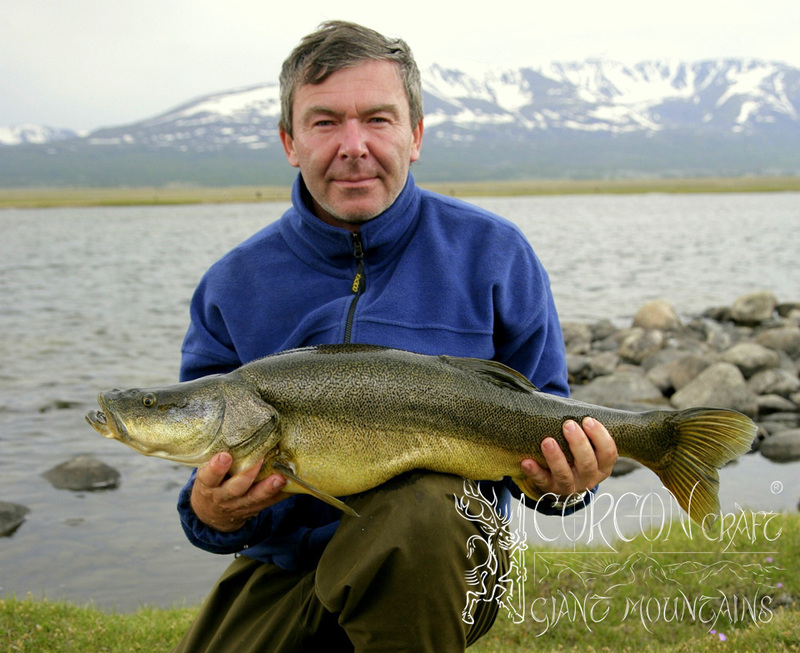 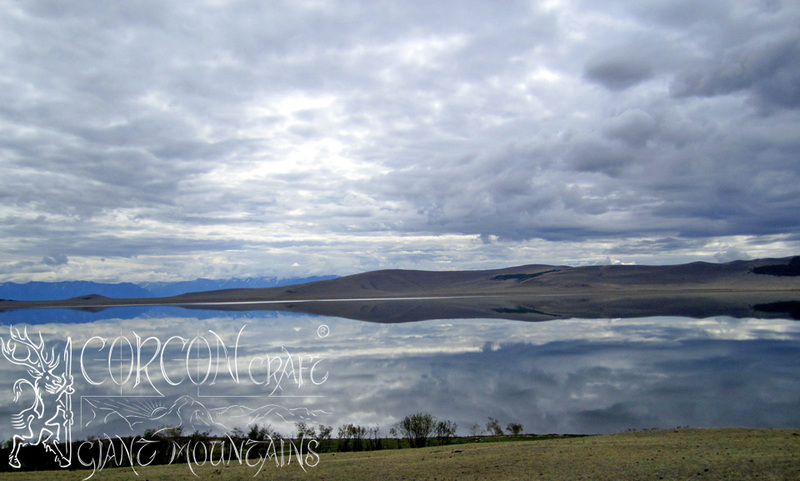 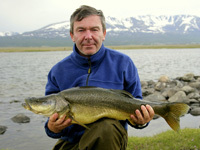 Fly-fishing at fast-flowing mountain rivers at the mouth into a big lake. 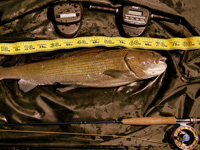 Wading is possible at most banks. 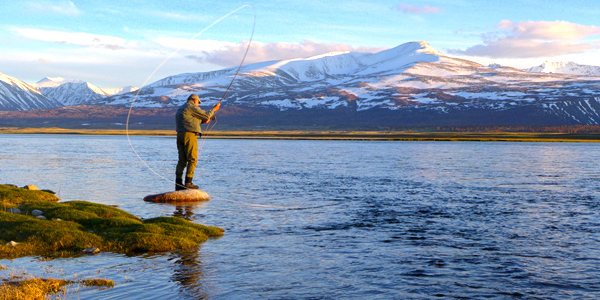 Sport fishing within national park of 1. order, with special licenses and permits by the government and Mongolian border rangers. 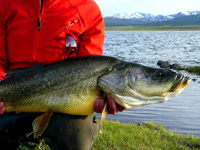 Strictly limited fishing licenses. 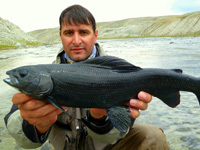 6 fishing days in the Altai Lake Camp, following another 6 fishing days in the Delger Moron River Camp - headwaters, with fishing for TaimenHuchen and Lenok Trout. 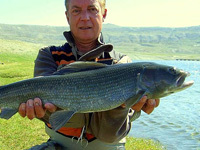 Including 2 domestic flights. 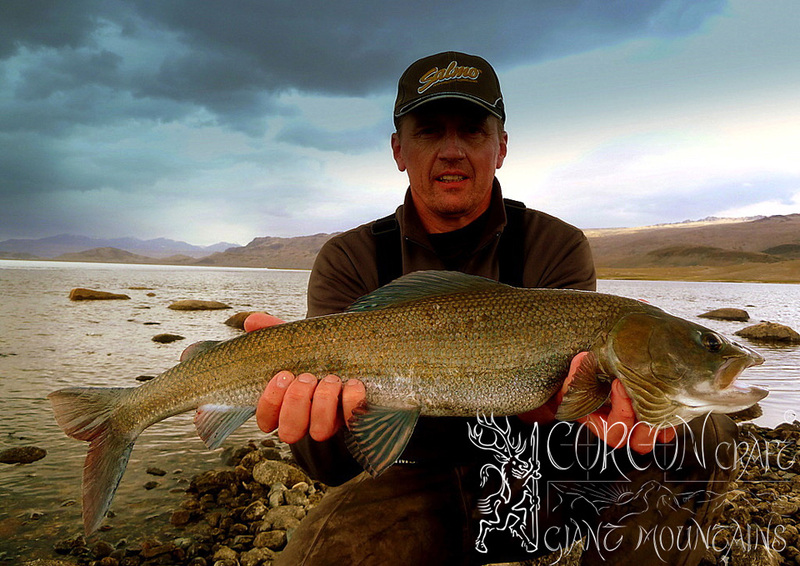 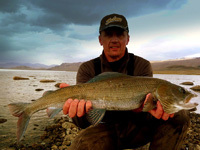 Many-sided fishing tour from 2 specialized camps, in various Mongolian Aimaks (provinces), with target for 3 different Grayling sub-species, for trophy-class Taimen, Lenok, and Altai Osman. 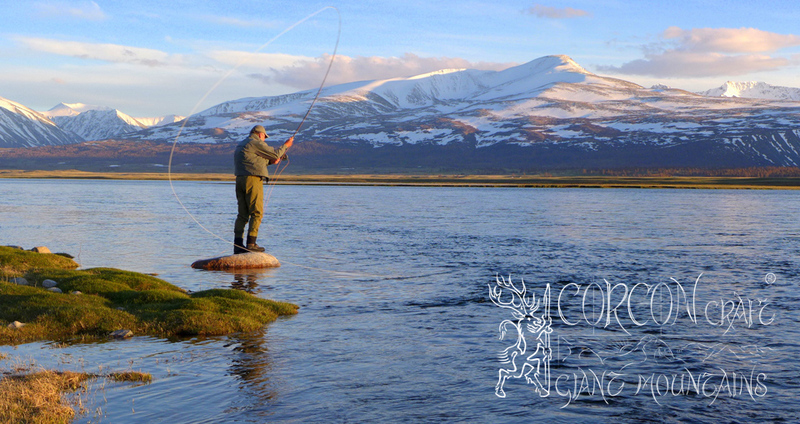 Suitable for both, fly-fishing and spin-fishing sportsmen. 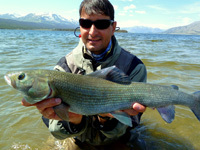 Only 2 fishing tours per year in the short productive spring season. 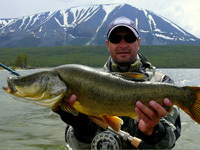 Fishing groups of no more than 6 fly-fishermen.